Writing is a passion of mine. I feel so at ease when the words just flow through me. I also learnt that writing is a deeply healing journey. 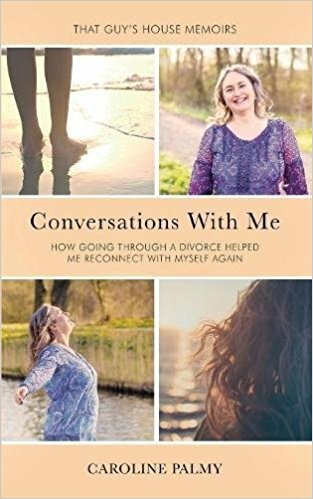 While writing my book ‘Conversations with me‘ I could let go of my marriage and divorce on new levels. 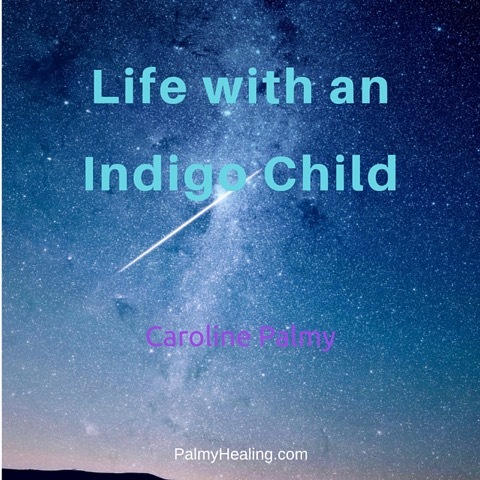 Giving other Mothers hope, that their child is perfect just the way it is, was my aim for my ‘Life with an Indigo Child’ e-book. We are not born to fit in, and gladly our sensitive children, our truth warrior, often mislabeled hyperactive, are born to stand out. Sharing from my own stories, inspiring others, helping them see the light is what I aim for in my books and stories. 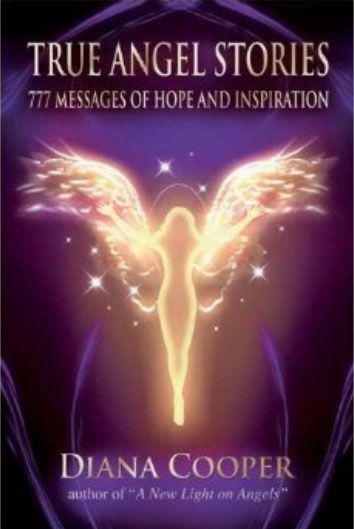 I have also shared some of my true Angel Stories in Diana Cooper’s Book, 777 True Angel Stories Book. 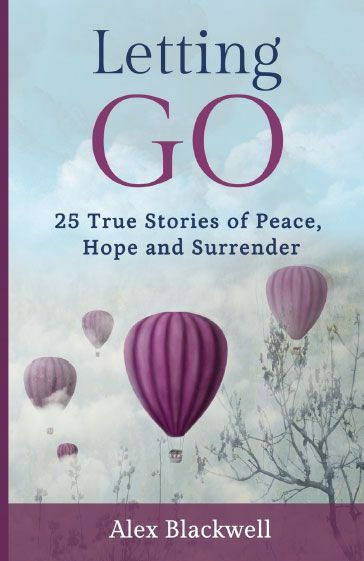 Learning to let go was a big lesson for me, and I am happy to be featured in one of the stories about letting go in Alex Blackwell’s Book, Letting Go. Going through a divorce has taught me so much and I loved to share it with others who are going through the same experiences. I loved to write for The Divorce Magazine. I am happy to share all of my publications here with you. Enjoy! Of course, you can find more of my writing on my Blog Page. Warm hugs to you all. 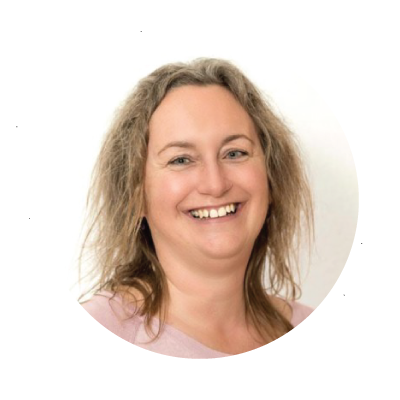 I am sharing 30 independent stories on how going through a divorce has helped me reconnect with myself again. I found myself in my living room and I had no idea who I was any longer, after my marriage ended. I had given up myself completely trying to please everyone around me, and make this marriage work. I also include beautiful nuggets at the end of each chapter, little exercises and insights that have helped me, and hopefully help you too. Those are my stories, some might make you laugh, some might make you shake your head in disbelief, and others will hopefully touch your heart. I am honoured sharing my stories with you. Learning so many lessons from my sensitive indigo child. My oldest who was labeled hyper active, and kicked out of Kindergarten is studying Mathematics at a prestigious University now. Our children are our greatest teachers, are you ready to embrace the lessons? When the relationship I had after my separation from my ex-husband ended, I felt very lost and lonely. I realized how much I thought I needed love to come from the outside. My story of letting go is published in Alex Blackwell’s book, Letting Go. 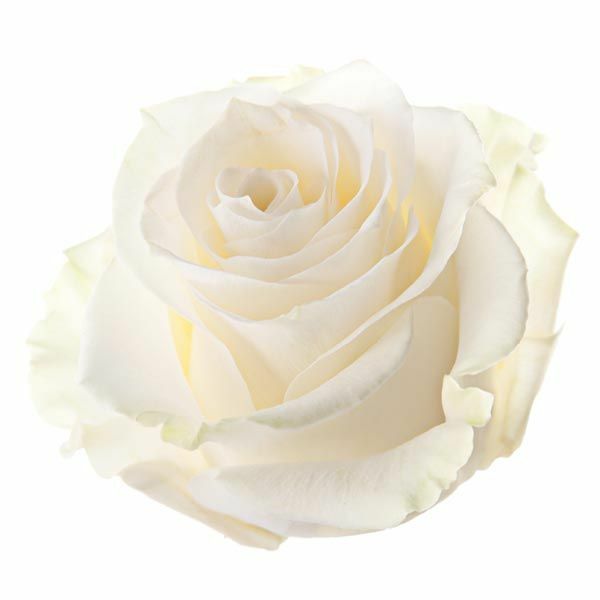 Some of the stories about my near death experiences and interaction with deceased loved ones have been published in Diana Cooper’s 777 True Angel Story Book. You can find several of my publications in the online version of the Divorce Magazine.